Navigating workforce skills training and job opportunities isn’t always intuitive. Which is why Winrock case managers provide assistance to disadvantaged job seekers in Arkansas as they pursue much-needed training and employment. 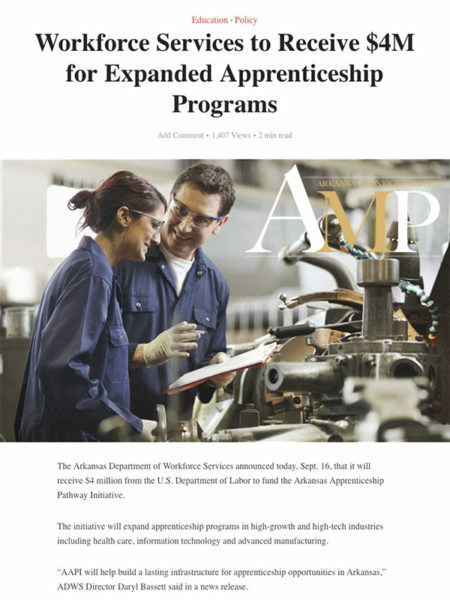 In cooperation with the Arkansas Department of Workforce Services — which received a grant from the U.S. Department of Labor — Winrock case managers provide one-on-one services to ensure that those looking for work receive training, resume writing assistance and other services they need to secure and retain a job.